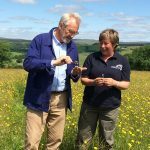 TV's Larry Lamb joined Sarah our Hay Time Officer to visit meadows at Bell Sykes Farm - where you can be entirely surrounded by one of the rarest habitats in England. See us on Discovering Britain More4 Wednesday 10th February. 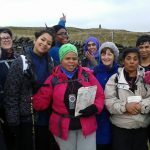 People and the DALES' Hill Skills training weekends help to give community groups the skills and confidence to enjoy the countryside safely and independently in the future. 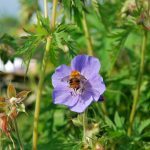 How to restore a meadow – creating vital habitat for pollinators. How are hay meadows restored and why? The experts explain how, and our friends at Bentham Primary School tell us why hay meadows are so important. People and the DALES turns 10! 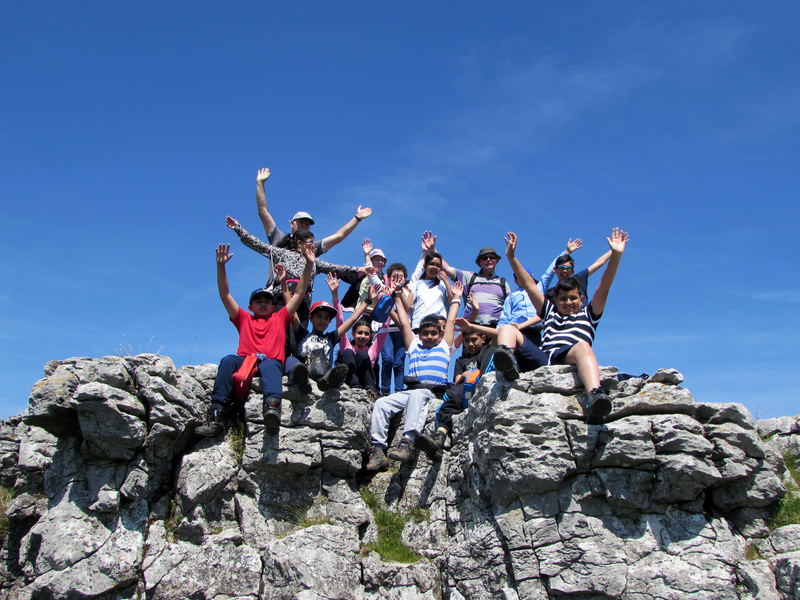 People and the DALES gives children and adults from disadvantaged backgrounds the chance to experience the Yorkshire Dales. 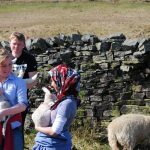 Over the last 10 years 7,000 people have benefited from a life-changing day out in the countryside. Each one has their own story to tell.